Two tropical treats for the first week of October. 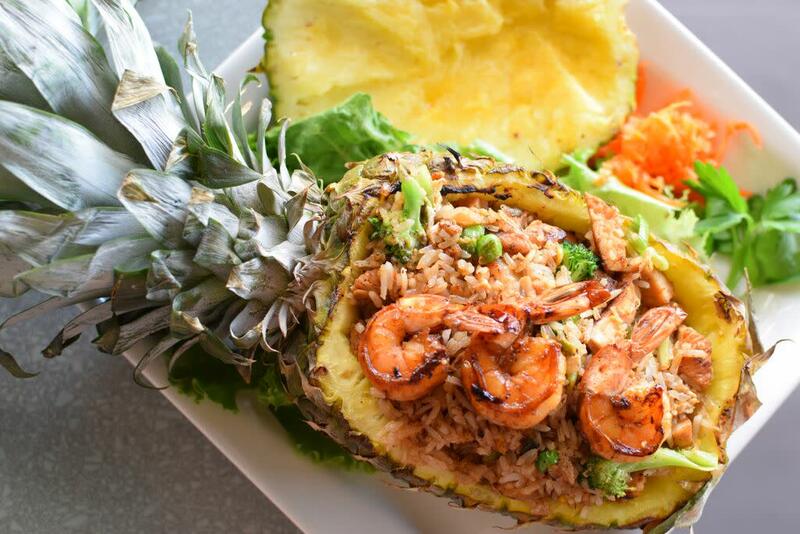 Pineapple fried rice has never included so much pineapple as it does at the new Saigon House. The pineapple has long been a traditional symbol of hospitality ever since the early days of our country, when—as legend has it—Christopher Columbus first brought the tropical fruit back to Europe, where it was quickly embraced by the wealthy as the ideal gift for showing how thoroughly modern and generous they were. The pineapple also features prominently in two new restaurants this week, which offer both the fruit and the hospitality associated with it. The first is Saigon House, which recently opened in the former Café Hélène space in Midtown at 3101 Main. Chef Helene Le first opened her namesake restaurant in May 2014, but the chef, who was in her 60s, quickly discovered that running a restaurant wasn't perhaps what she wanted to do with her retirement. 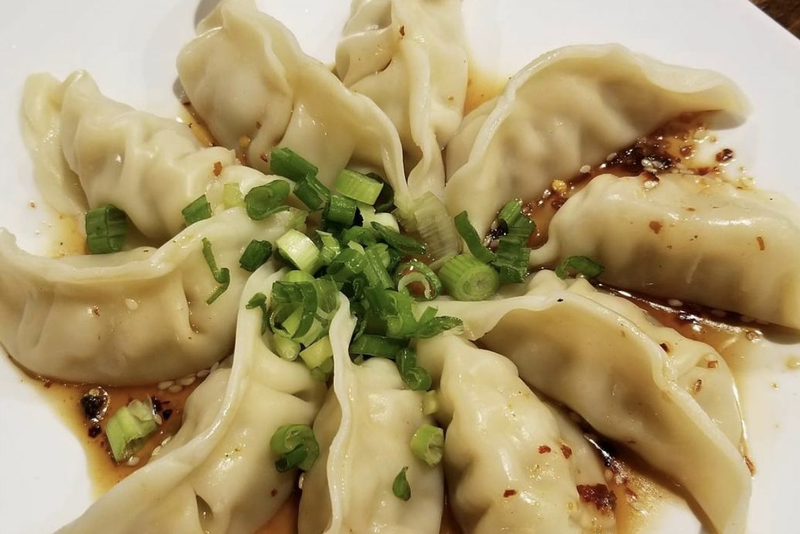 It closed this past July, but was quickly snapped up by new owner Duc Dinh, who gave the space a quick remodel before partnering up with chef Vu Tuan Anh of Wrap & Roll in Pearland. 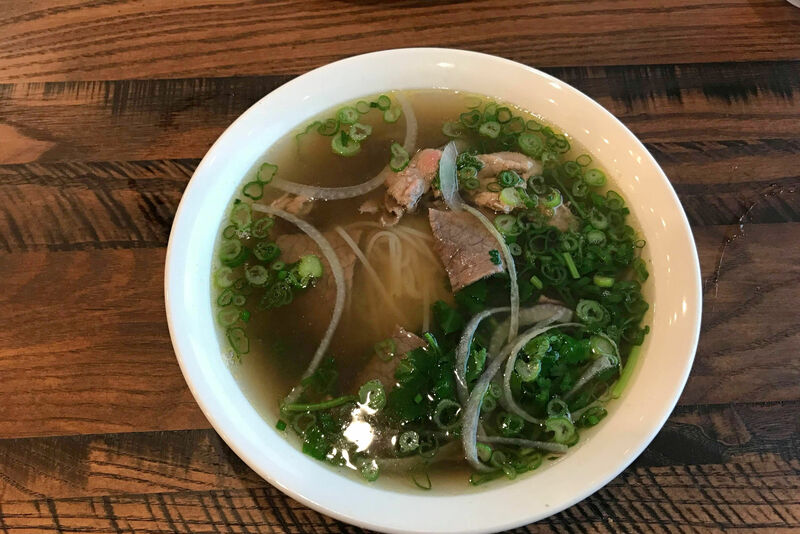 The two created a Vietnamese fusion menu that is now being served for lunch seven days a week, with nightly dinner service at Saigon House planned soon. 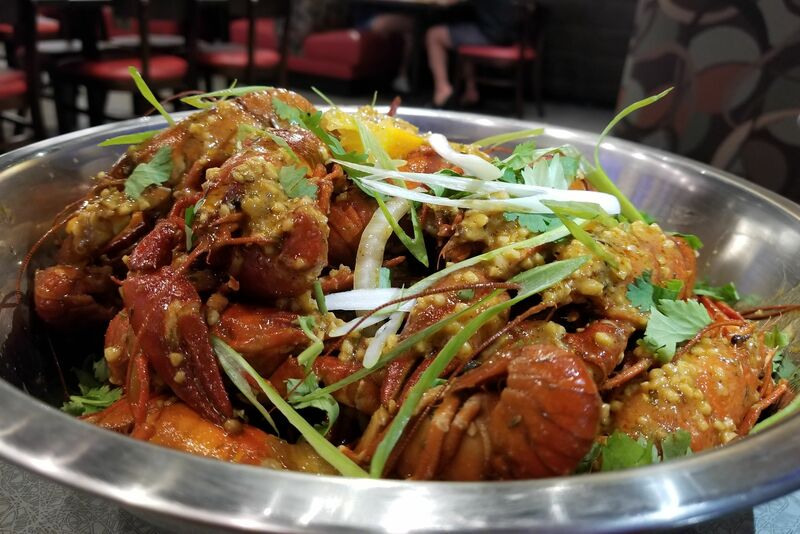 Look for dishes such as the "spreggroll" (that's an egg roll wrapped in a spring roll), mango salad lettuce wraps, a variety of banh mi and pineapple fried rice with shrimp, served inside a hollowed-out half of the fruit itself. 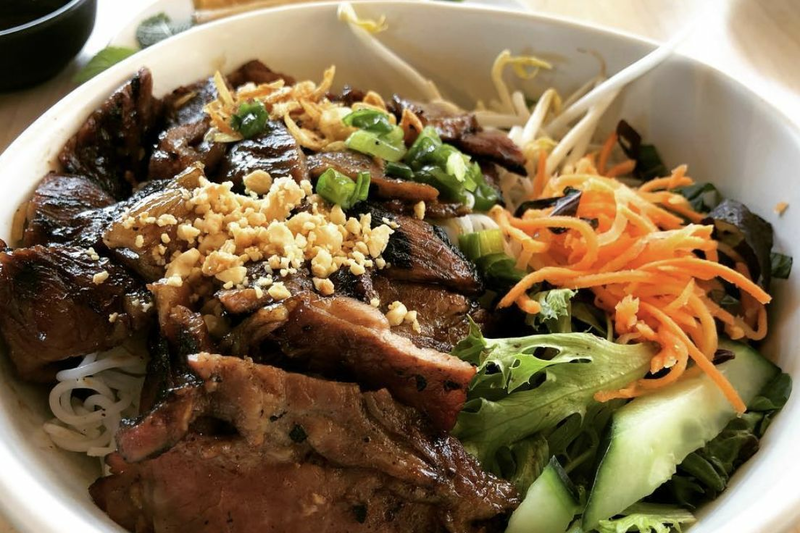 And while Saigon House doesn't have the emphasis on wine and beer that Café Hélène did, instead you'll find plenty of fresh juices, smoothies and Vietnamese iced coffee—ideal for enjoying on the cute patio that faces Main Street. Roasted pulled pork with Puerto Rican-style rice at Calabash. A few blocks away in downtown proper, Calabash Island Eats is now open for business at 1515 Pease, as are its roll-away windows that give the dining room an inviting, airy feel that somehow reads "tropical" instead of Houston's own "humid subtropical" classification. 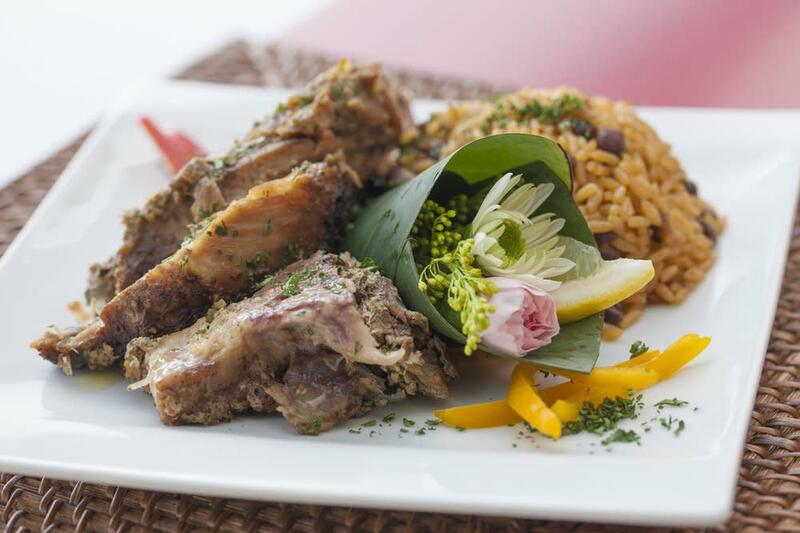 Instead of singling out one island for inspiration, Calabash draws flavors from across the Caribbean for its menu. Look for dhal puri roti in the style of Trinidad and Tobago, alcapurrias from Puerto Rico, Jamaican pumpkin soup with dumplings and even yam balls from across the pond in Ghana. But what would a Caribbean restaurant be without rum drinks? Calabash specializes in those too, many of them with fresh pineapple juice. Its frozen piña colada and Painkiller are popular options, but we also like the Macao Beach with Cuban rum, apricot brandy and a blend of pineapple and lime juice. Friday nights here are Ladies Nights, when you'll find a full band playing bachata and cumbia music on the main stage, as well as $2 cocktails for the aforementioned ladies. But we prefer coming on a quieter day, when you can enjoy your cocktails and oxtails on the second-floor patio that overlooks a quickly growing part of downtown.